BAQUETTA (GROUPER) – with unique Harvest ID! This deep water dwelling fish has a distinctive taste and lean, white meat that cooks up firm but stays moist. 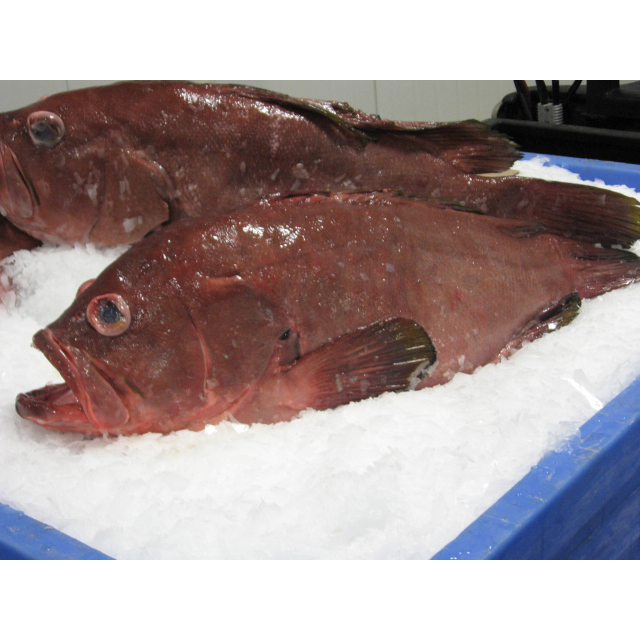 A member of the sea bass and grouper family, it is also known as Pink (Red) Grouper and Gulf Coney. Each of our Baquetta from Mexico are tagged with a unique harvest ID showing where it was caught, who caught it, any by-catch landed with it and more! This entry was posted in Featured by Dave DiCarlo. Bookmark the permalink.